Kidney has an important role in our body, sadly many people are ignoring the importance of kidney and still continue the bad habits that can lead to kidney damage or even worse kidney failure. People who don’t cherish the importance of their kidney don’t have any idea what’s happening into their kidney since the kidney do not reveal any numerous of noticeable symptoms which usually very hard to identify until it reveals the dangerous symptoms. Awareness is the best way to practice in order to reduce the risk of kidney disease or worse kidney failure. This one of the main cause of kidney disease due to the kidney is unable to eliminate the excess fluid and waste in the body that leads to swelling. You can notice this symptom in your feet, hands, face, ankle joints and under your eyes. Fatigue and weakness are the first things you will experience telling you that one of your kidneys is not functioning well. This can lead to exhausted, lack of energy during the day even you are just performing a light task. The common reason for these symptoms is anemia and buildup of waste products in the body which cannot dispose of properly because the kidney is not working properly. Dizziness is also unnoticeable symptoms of kidney disease are dizziness, due to anemia. This happens because anemia can stop the brain from receiving the right amount of oxygen needed. Unusual and unexplained back aches and pain in the side of your abdomen is one of the silent symptoms of misdiagnosed kidney disease. 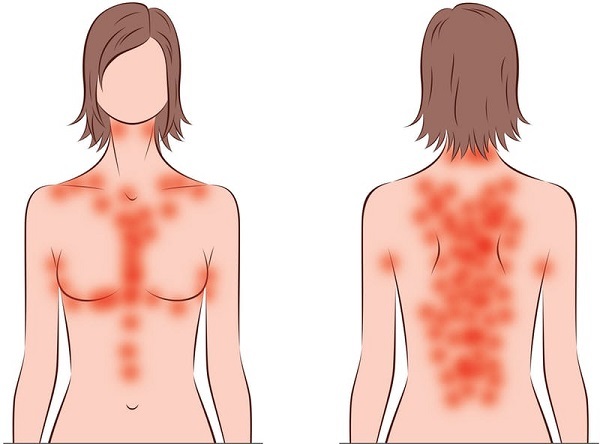 You will suffer from this pain continuous telling you that one of your kidneys is in critical conditions already, you may also suffer from joint pain and fluid in the joints. Unexplained skin breakouts, annoyance, rashes, and too much itching sensation are also the common silent symptoms of kidney problems. This is due to the improper kidney function that adds up the accumulation of waste products and toxins in the body that produce skin irritation and other skin problems. This is also a symptom of kidney problems. It’s because of the improper function of the kidney that caused accumulated toxins and excessive fluids in the lungs that cause the air to block.